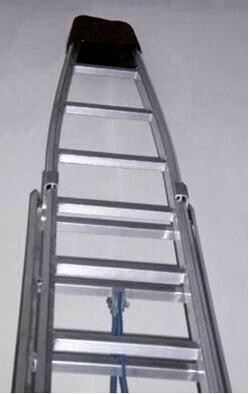 We have a vast amount of "None Fire Service Ladders", built to a variety of standards. 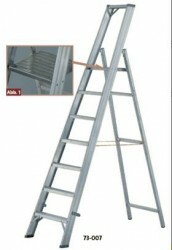 Triple extension ladders: 4mtr to 14mtr. Double extension ladders: 11mtr to 4mtr. Step ladders: 0.5mtr to 8mtr. 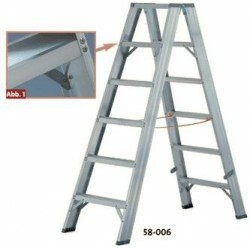 Roof ladders: 3mtr to 7.5mtr. Please contact us for additional items and details. 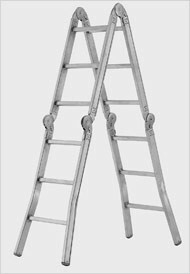 Our range of General purpose ladders are manufactured to the appropriate standards.